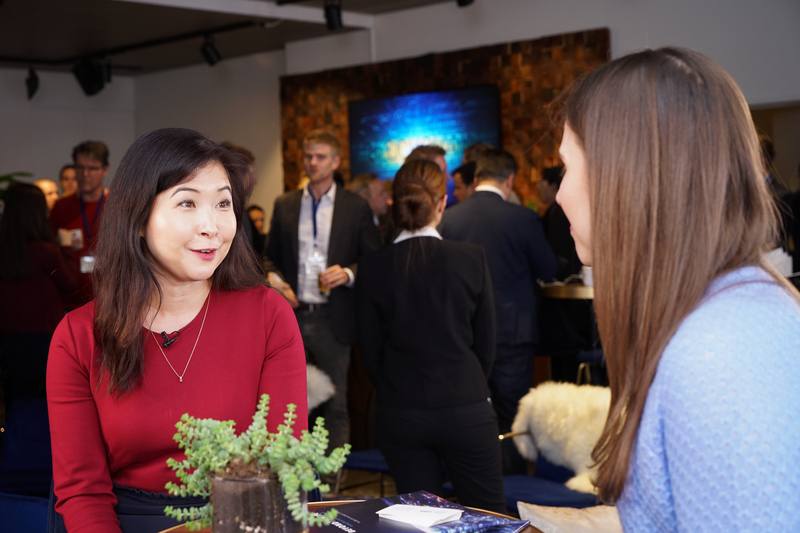 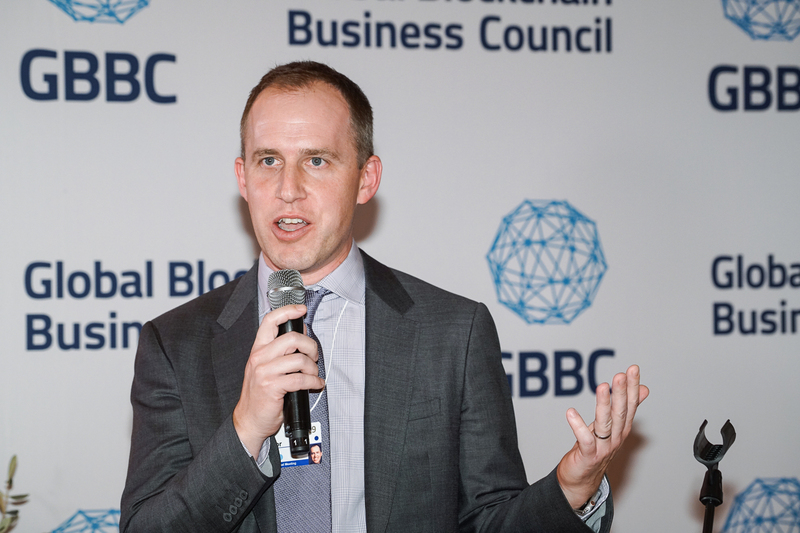 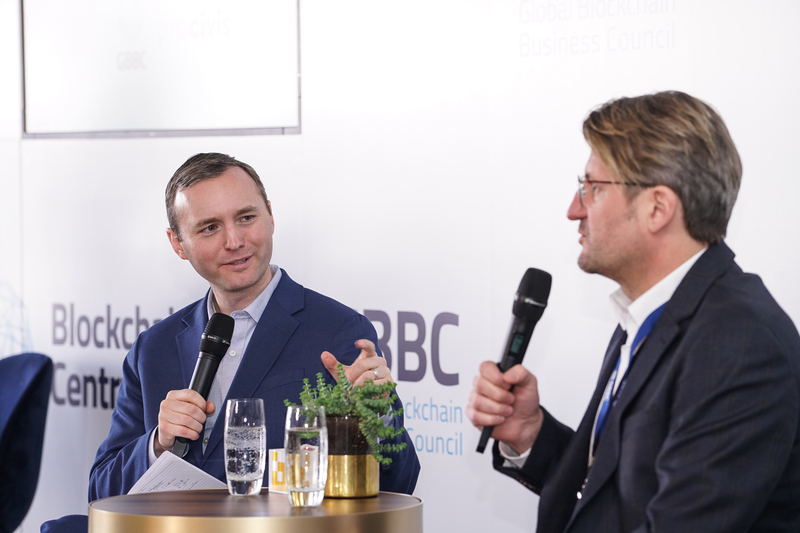 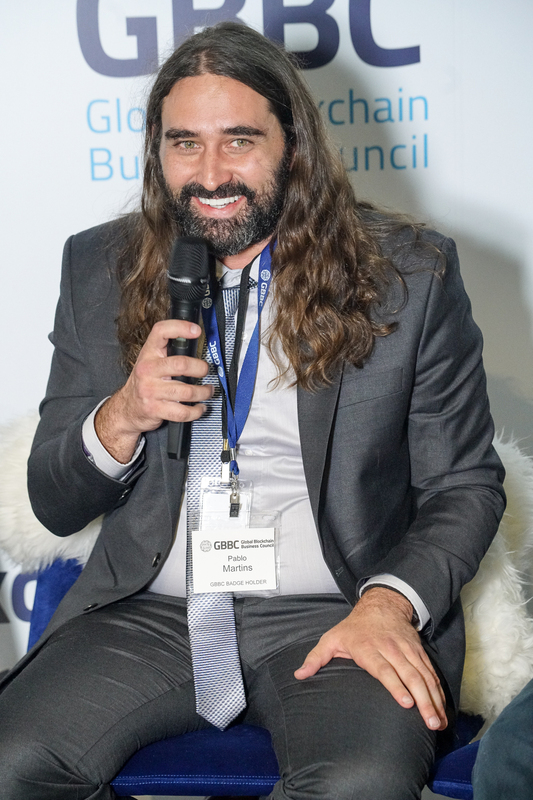 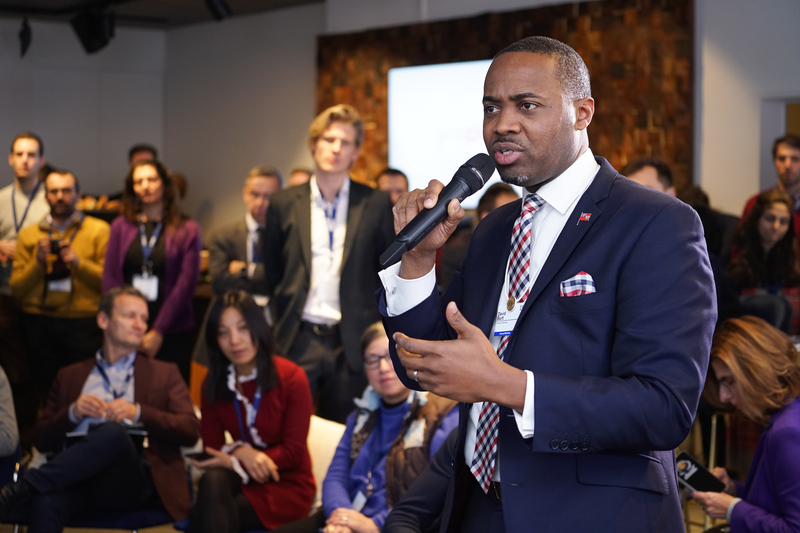 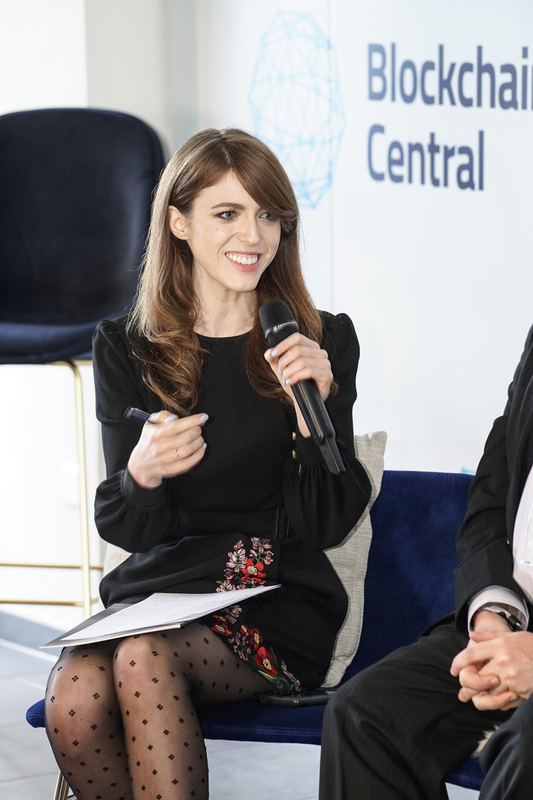 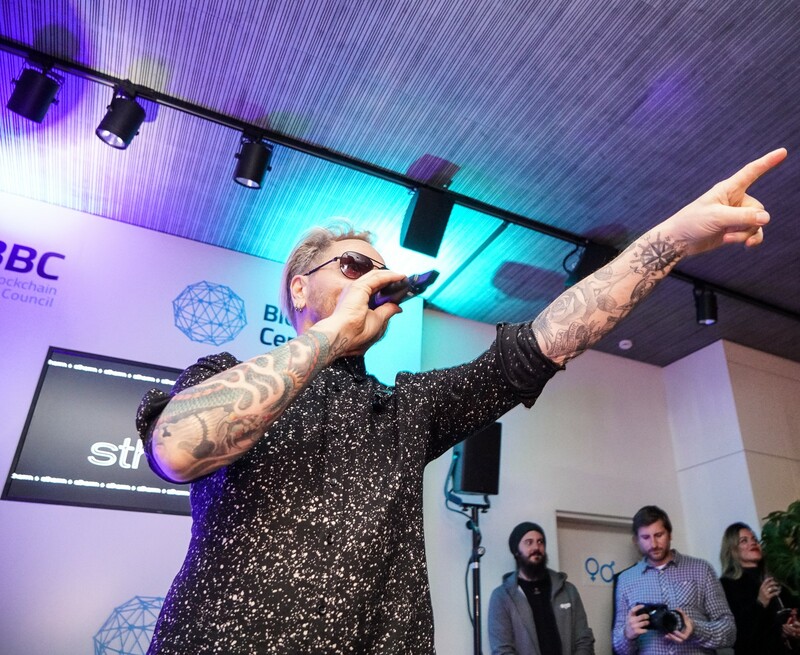 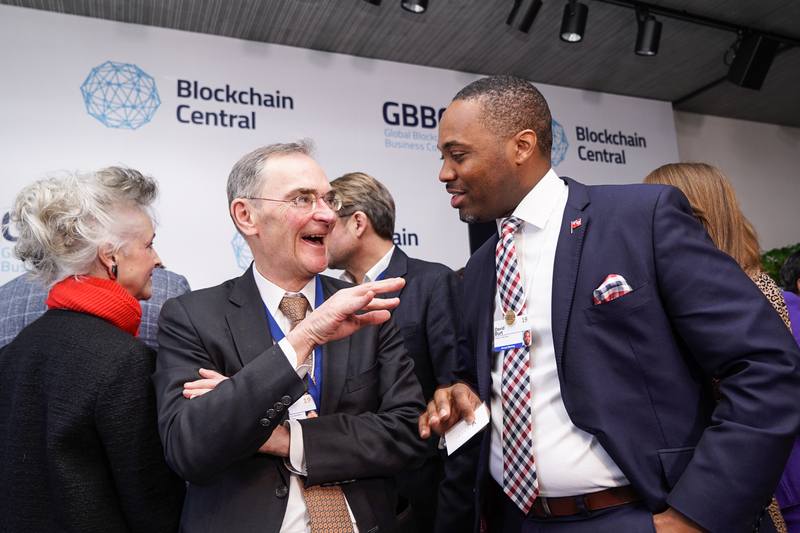 Powered by the Global Blockchain Business Council, “Blockchain Central” is the premier venue at Davos for all things blockchain. 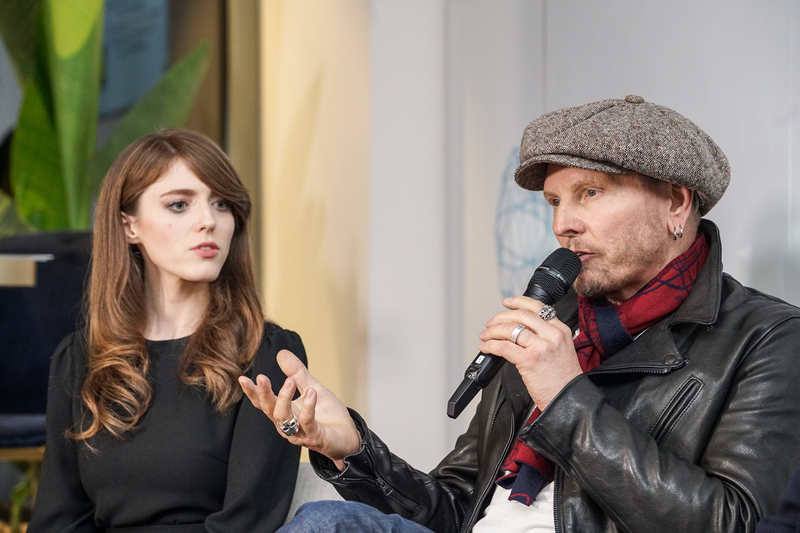 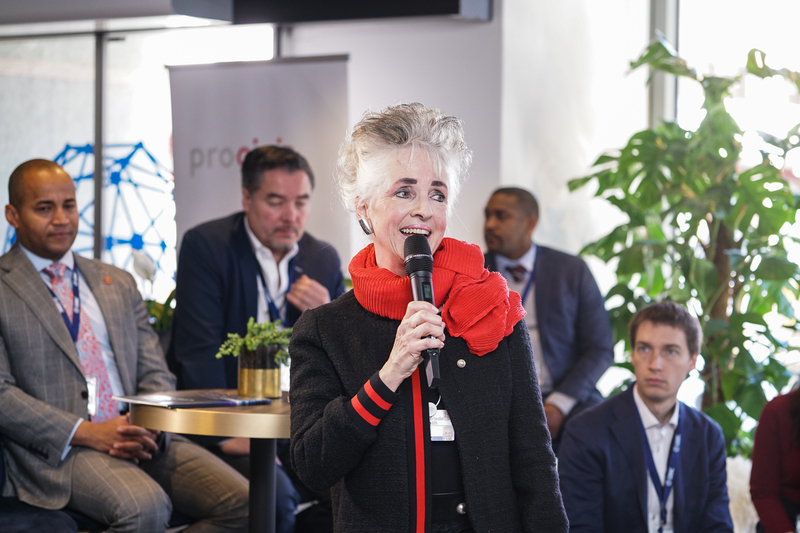 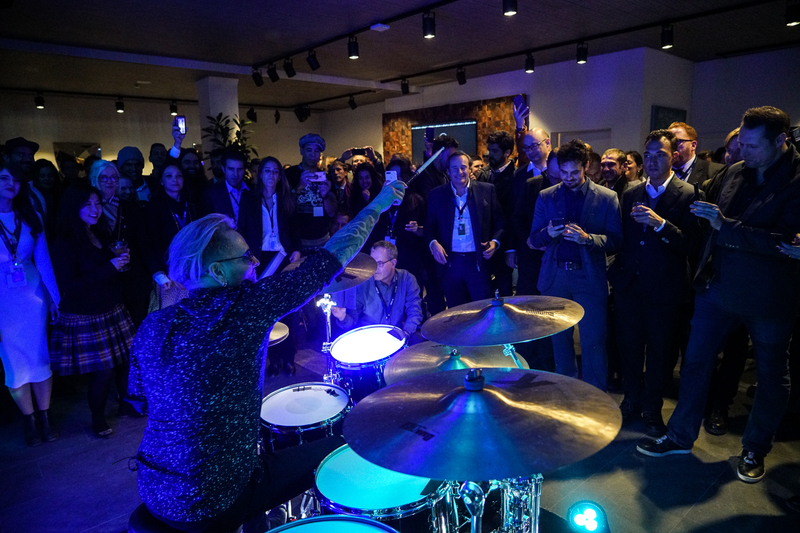 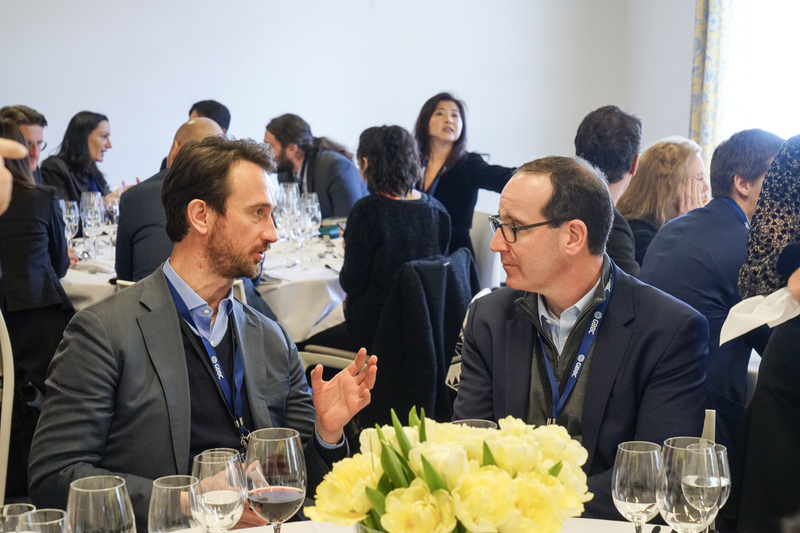 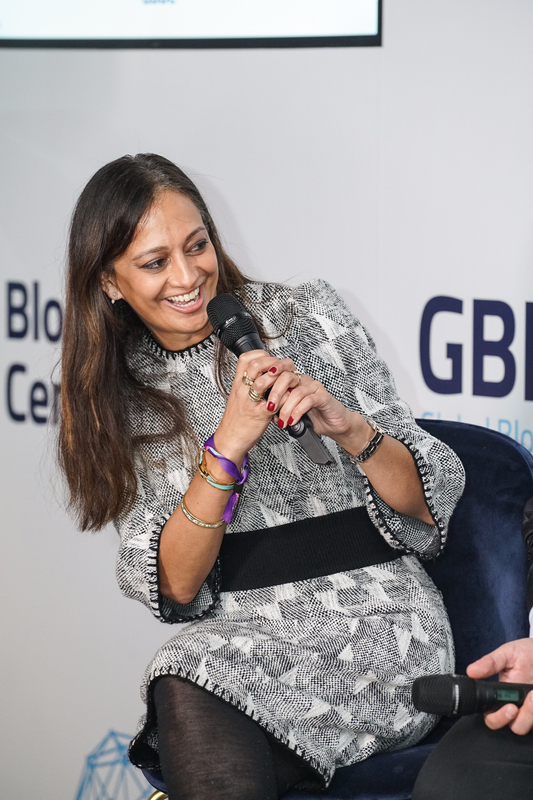 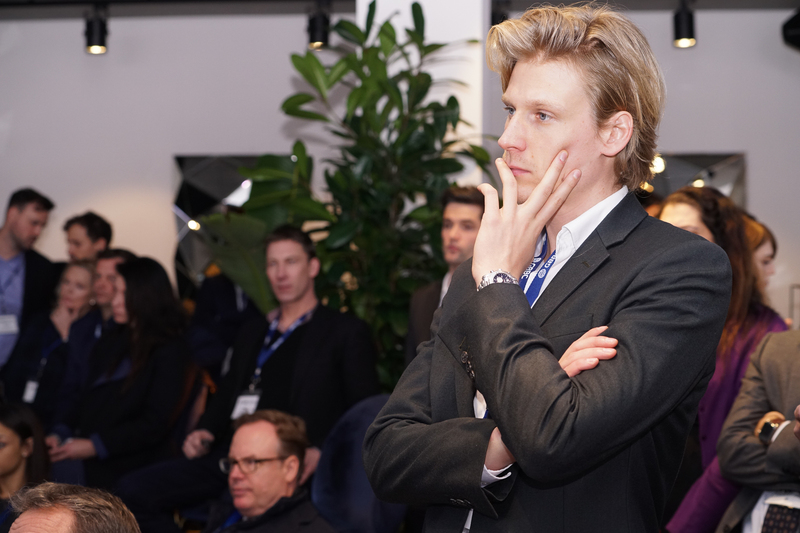 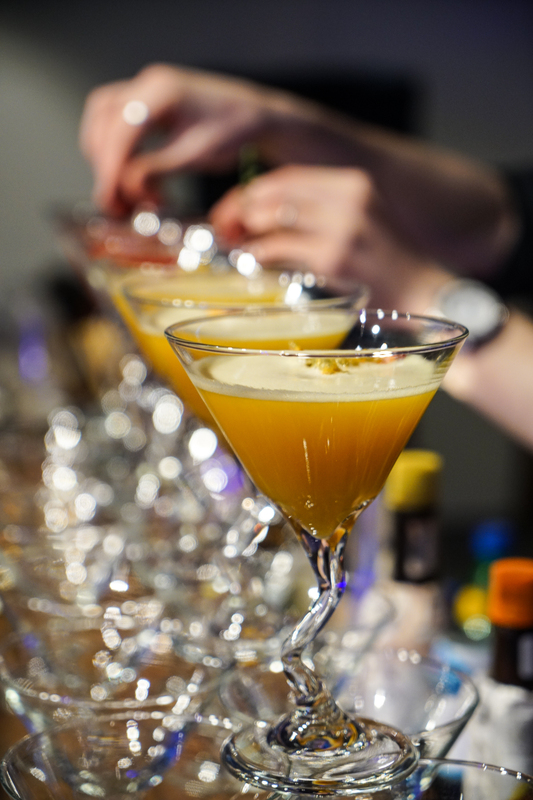 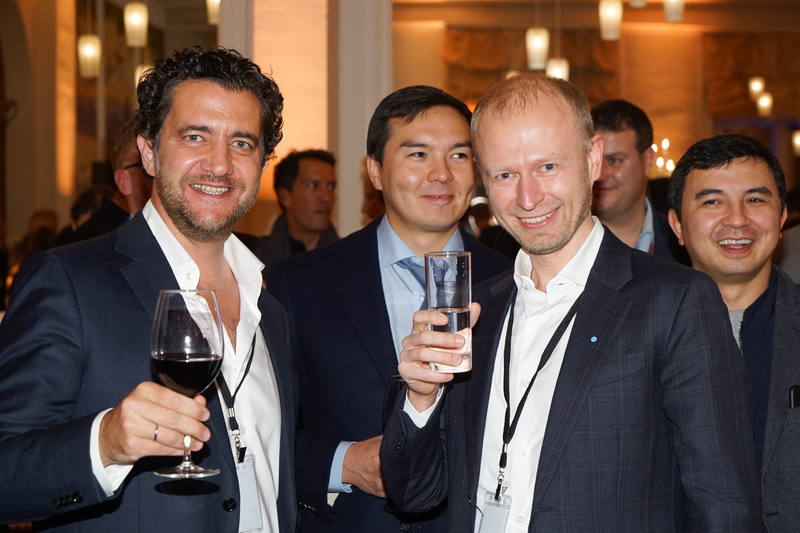 As the destination for VIP cocktail hours, curated roundtables, private dinners, and technology demonstrations, in 2018, it was the hub for blockchain partnership facilitation. 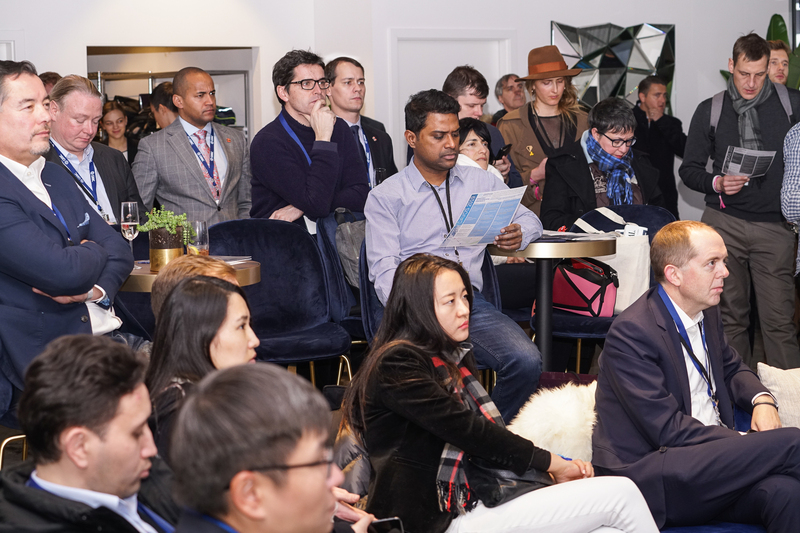 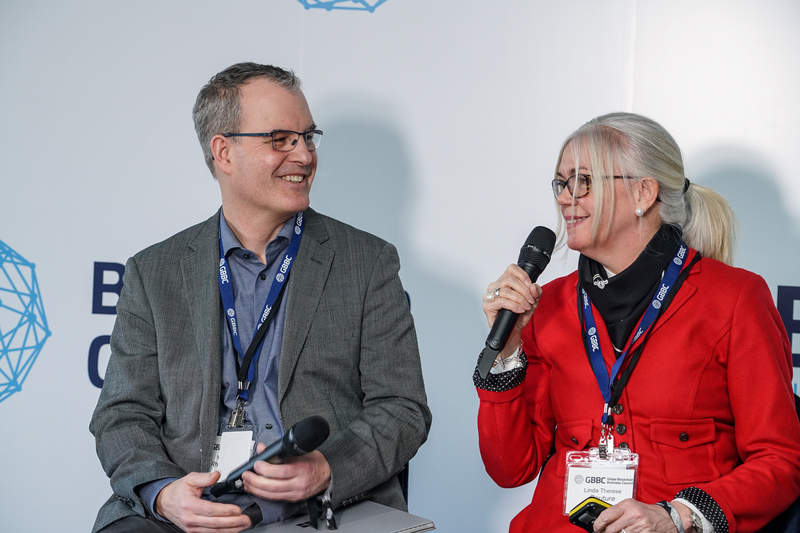 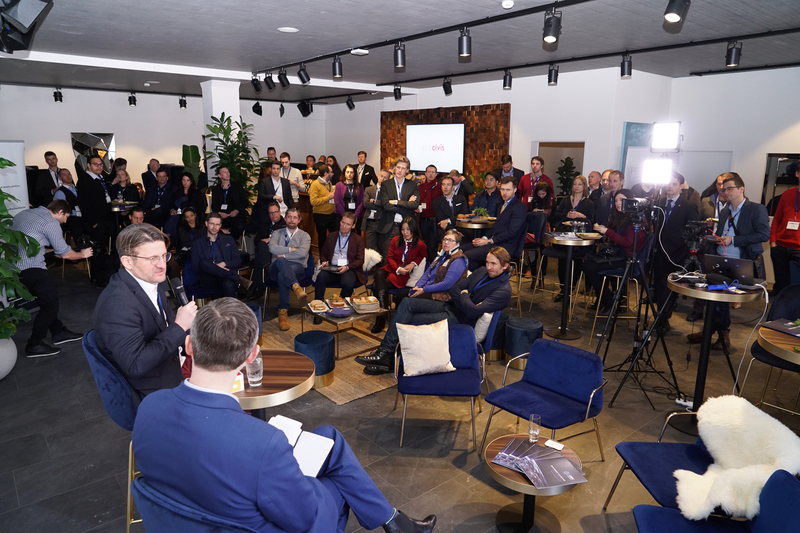 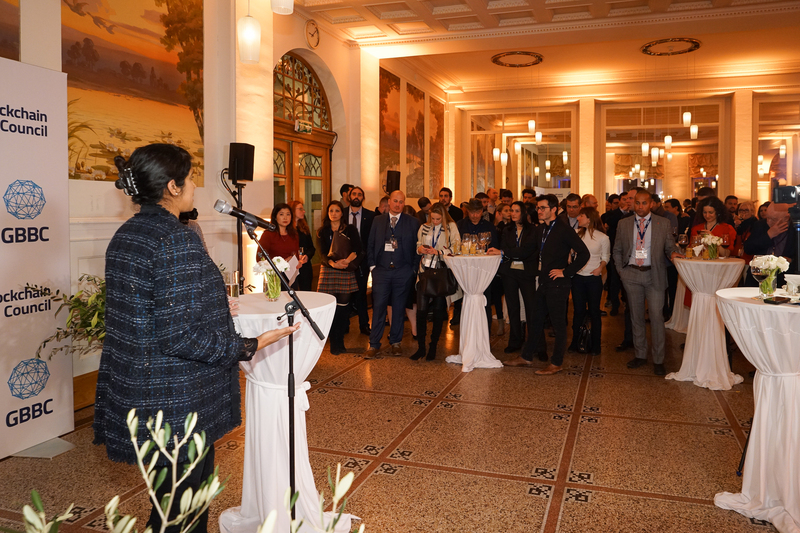 In January 2019, from January 21st through January 25th, the GBBC will return to Davos for its third year of programming. 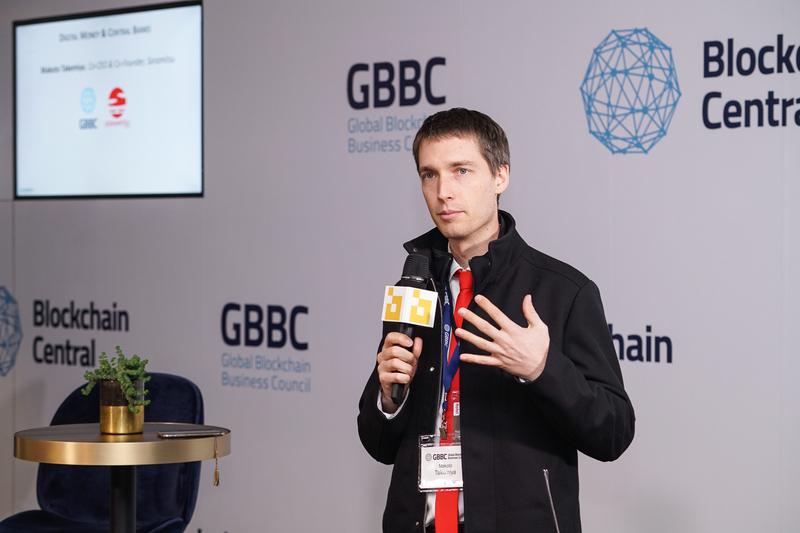 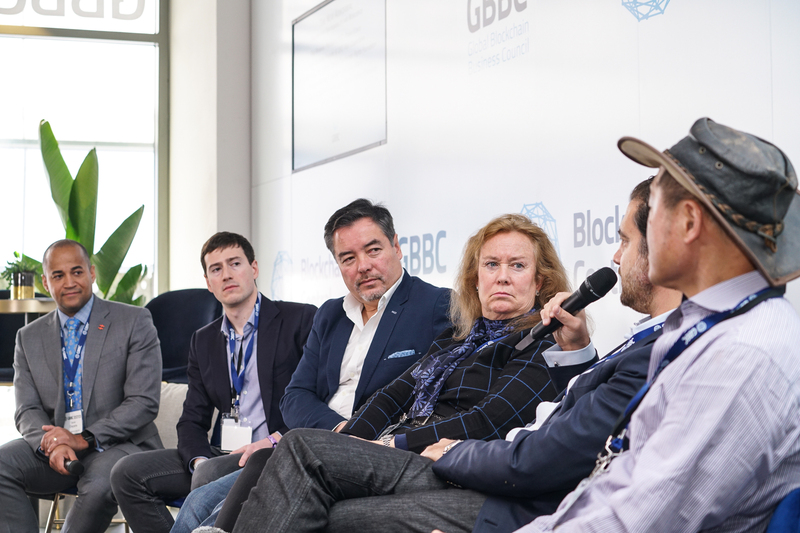 Located on Promenade 63, the GBBC’s “Blockchain Central” lounge will be seen by thousands of people each day. 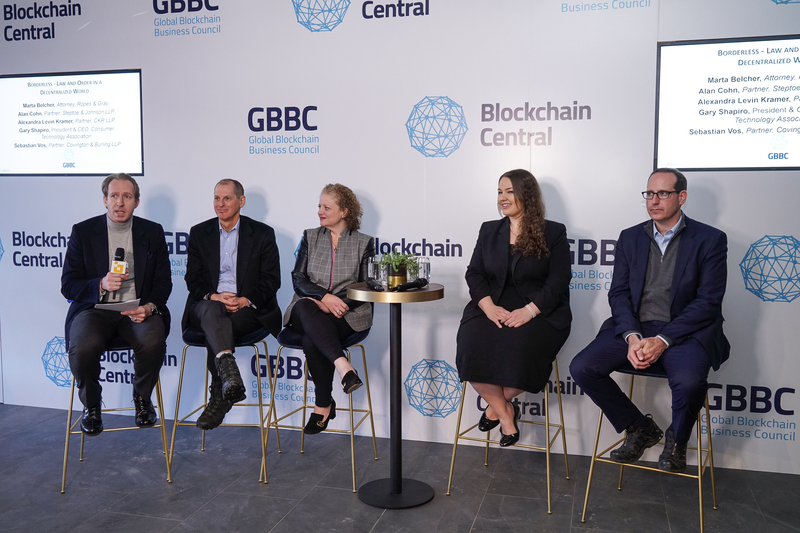 Inside, we will bring together the leading voices in this groundbreaking field to create unmatched opportunities for innovators, especially GBBC’s current (and potential) institutional members, to collaborate with policymakers and business leaders from around the world. 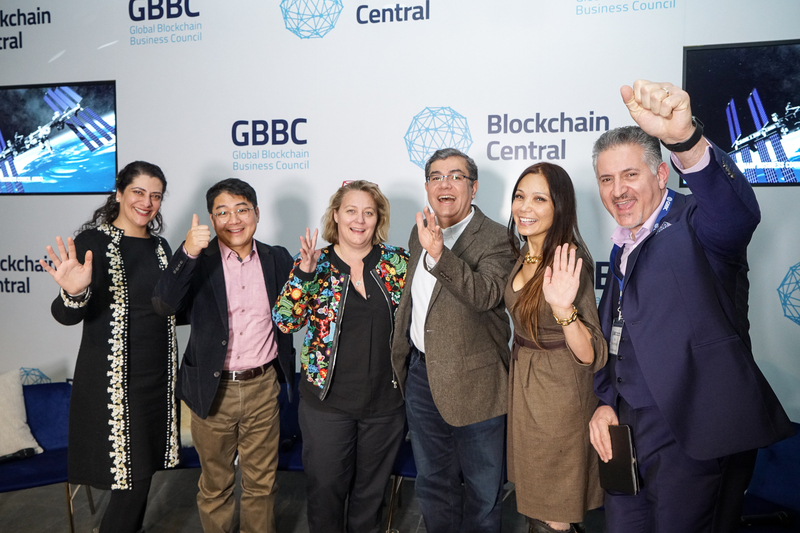 © 2017 Global Blockchain Business Council.  Without permission, anyone may use, reproduce or distribute any material provided for noncommercial and educational use (i.e., other than for a fee or for commercial purposes) provided that the original source and the applicable copyright notice are cited. 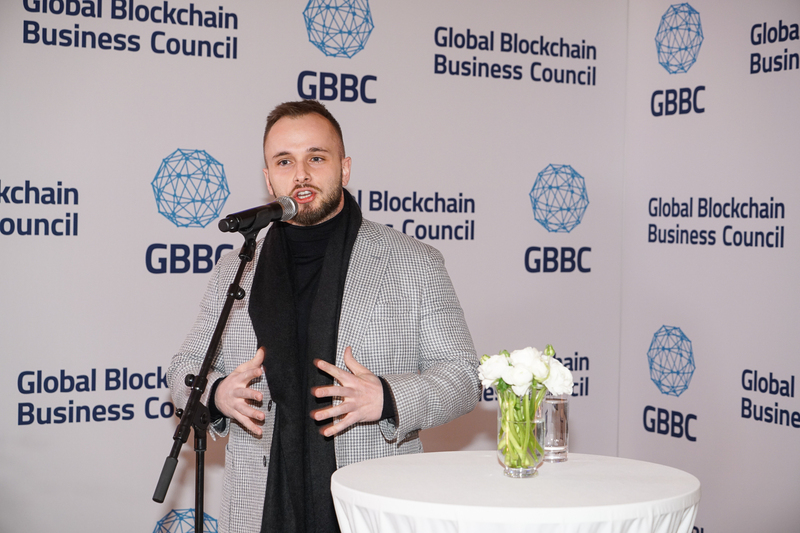 Systematic electronic or print reproduction, duplication or distribution of any material in this paper or modification of the content thereof are prohibited.